‘The Hidden Cotswolds’ is a unique and inspirational multi-media experience that brings the stunning beauty of the Cotswolds directly into your life combined with beautiful music and inspirational tips for leading a life of contentment and personal fulfilment. 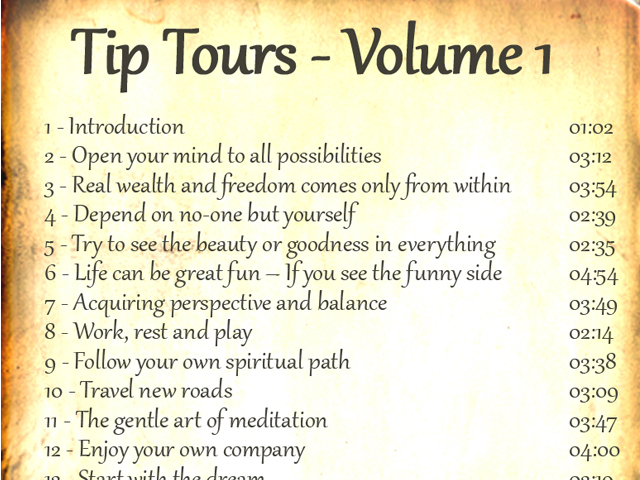 If you haven’t yet discovered what “Tip Tours” is all about then you are in for a real treat! 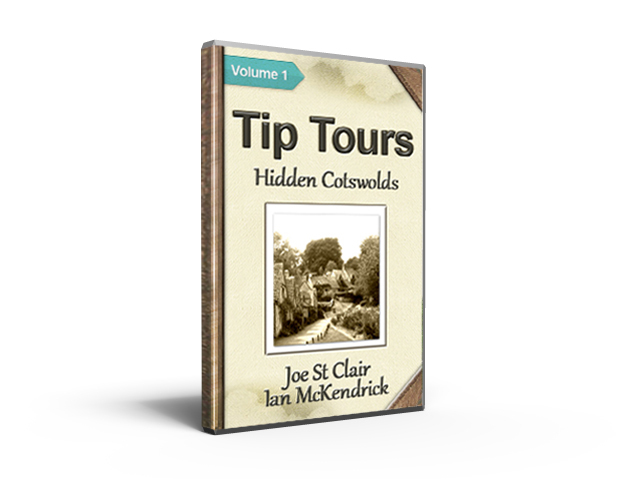 ‘The Hidden Cotswolds’ is a unique and inspirational multi-media experience that brings the stunning beauty of the Cotswolds directly into your life combined with beautiful music and inspirational tips for leading a life of contentment and personal fulfilment. Rather than having to log in to ‘Tip Tours’ for 25 weeks and wait for these evocative and stimulating ideas for personal growth and success you can now have instant access to all 25 tips in one package. This is a CD that you will want to play again and again, in your car, in your office or when relaxing at home. 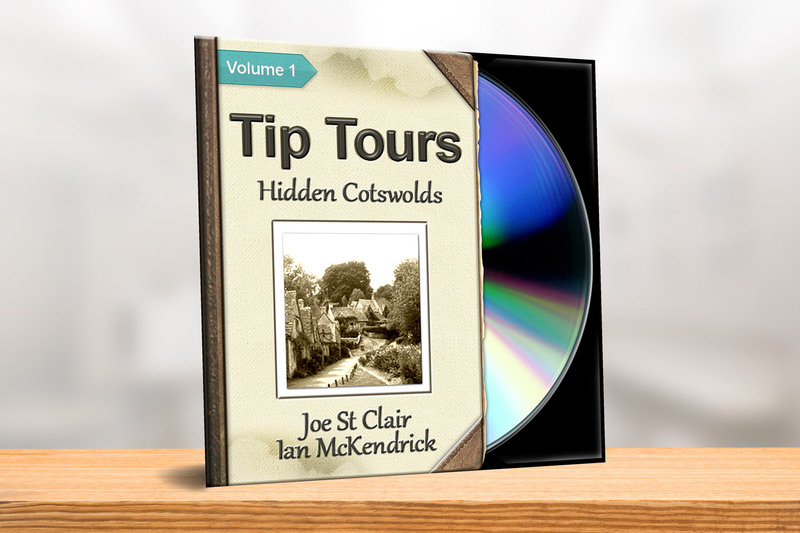 This beautifully packaged CD provides you with 25 amazing and life-changing tips that will not only take you on a breathtaking journey through some of the most beautiful and hidden parts of the Cotswolds but will also provide you with the keys to personal success. 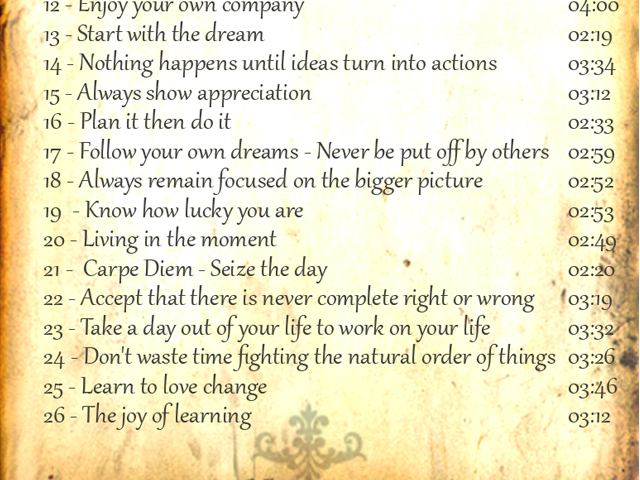 Each tip comes directly from Joe St Clair, author of “100 Tips for Total Life Fulfilment’ and is the perfect companion on your journey through life. So why wait 25 weeks for these amazing tips? 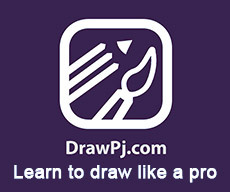 Don’t wait a moment longer to enjoy this unique guide right now! 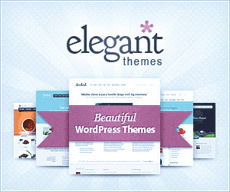 Learning that suits your lifestyle!